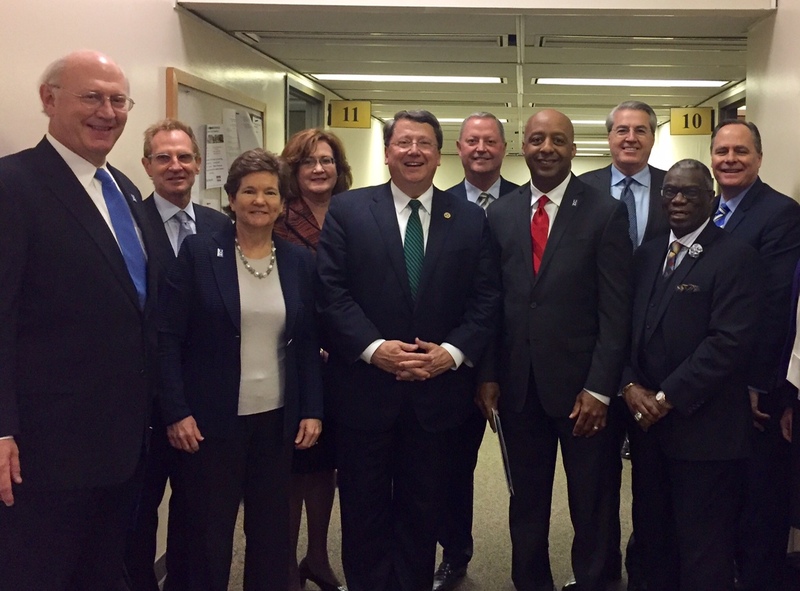 As you are aware, the Focus on College and University Success (FOCUS) legislation has been finalized. 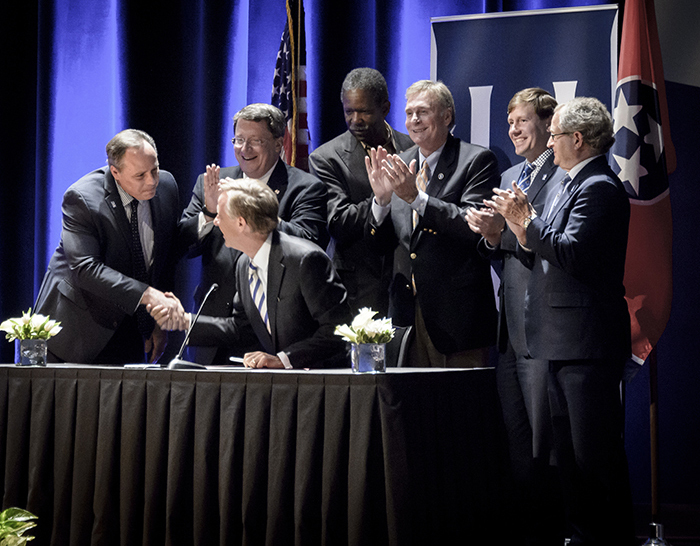 The law allows for an independent governing board at the University of Memphis and other TBR member universities. 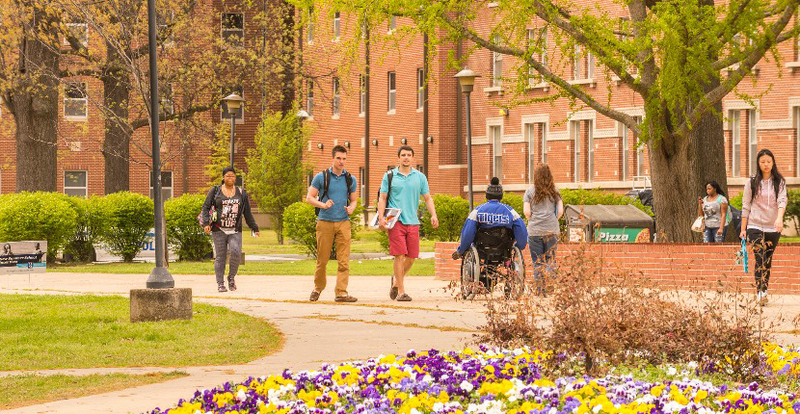 The legislation enables the Tennessee Board of Regents (TBR) to maintain a "sharpened focus" on the state's community and technical colleges, increases autonomy and local control for TBR universities, and strengthens the Tennessee Higher Education Commission. 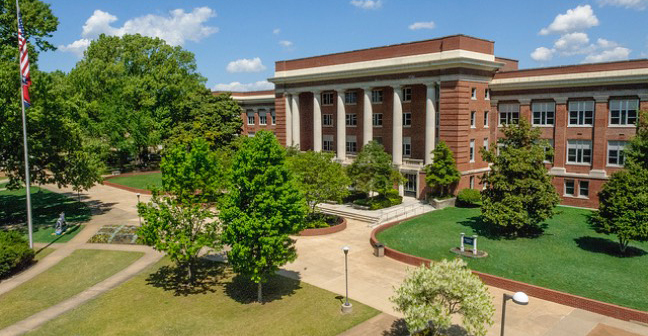 The legislation includes a restructuring of the Tennessee Board of Regents, which establishes local governing boards for the six universities currently under the oversight of TBR allowing the University of Memphis to establish its own governing board in 2017. 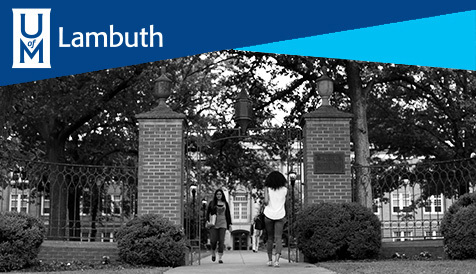 We welcome the autonomy that the FOCUS Act will provide the University of Memphis. A transition taskforce has been formed to facilitate the move to an independent governing board and is co-chaired by Melanie Murry, our general counsel, and David Zettergren, vice president for business and finance. The taskforce is addressing policy and related administrative issues and is serving in an advisory capacity. See a listing of members of the Taskforce via a link at the left. I am proud to have the opportunity to serve with all of you. As we prepare for the transition to independent governing boards with the FOCUS Act, we will continue to focus on the reasons we're here – student success, knowledge creation, research innovation and community service. To access the bill text, click on "HB 2578" on the left hand side of the page. Amendments to the bill proposed by subcommittees can be accessed by selecting the "Amendments" tab. Have a question about the FOCUS Act?